In today s world, there are several dozen types of massage. 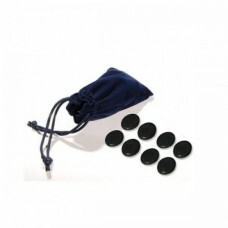 Many massage techniques are impossible without special accessories. European Medical Systems is a company, which specializes on the import / sale of high-quality products from trusted foreign producers for massage parlors and SPA-centers. 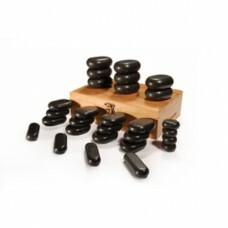 Basalt stones are an essential attribute for stone therapy. 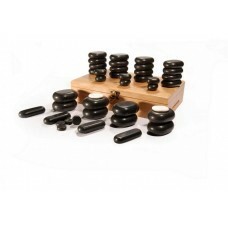 Stone therapy is a very ancient procedure. 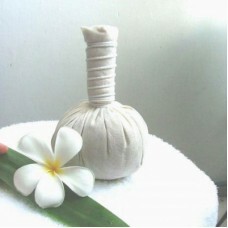 Treatment with hot stones was used thousands of years ago! 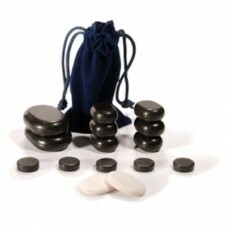 Now the stone therapy is very popular among the visitors of SPA-salons. 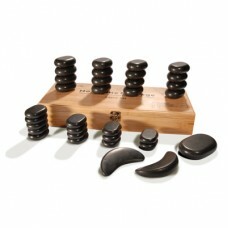 Moreover, as everyone knows, this kind of massage is impossible without high-quality stones. The list of our products presents basalt and marble stones. Marble stones are good for cold stone therapy. 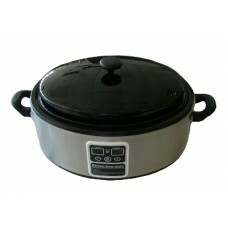 And basalt stones retain heat well. 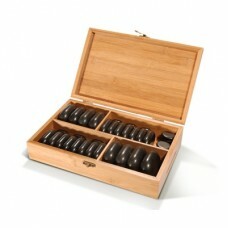 We have a huge selection of stone sets of every shape and size. 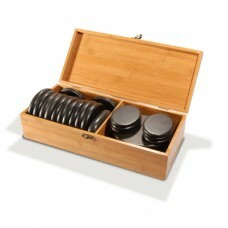 Each stone has a perfectly flat surface and the desired weight! 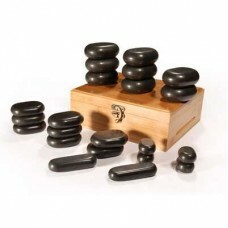 Our stones lie perfectly clear to the body, exerting the required pressure on all the body points. Benefits of cooperation with us. 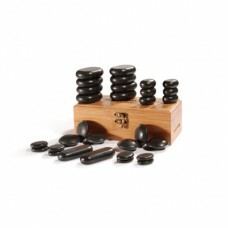 It is not so easy to buy high-quality basalt stones, as it seems to be at first glance. There is a risk to get a fake. 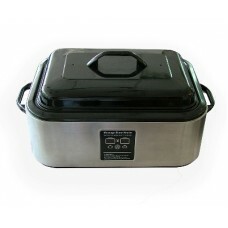 Nevertheless, our company supply contracts only with well-known producers, whose products are certified, i.e. meet the strictest quality standards. So that our cooperation will bring you only benefit! 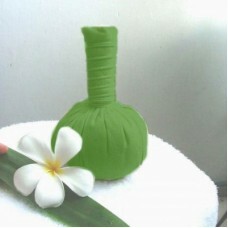 With our help, you can equip your massage center, make it more comfortable for visitors. 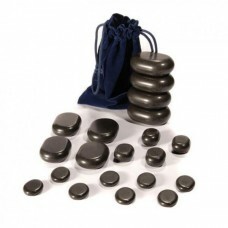 If you are ready to buy basalt stones at the lowest price and want to start stone therapy session as soon as possible, our experts will deliver the order to any city! Give a pleasure to your customers!